Choosing new windows can be difficult when so many brands are available. If you’re searching for a new window brand to replace your old ones, Middlesex County Okna windows could be perfect for you. On a minimum order of five windows, you could save $50 on each Okna window you purchase at Markey LLC. Not only will you save money on these windows this week, but they’re also energy efficient, secure, and look great. Here are a few reasons why Okna windows are a great window choice for you. Okna windows are built with beveled mainframes, which give your windows a strengthened weld surface and a sleek look. This design gives these windows incredible durability, helping them to last for years in premium condition. Each comes with insulated extra-strength glass, adding insulation to your home and keeping objects, weather, and sound outside. The design of this frame and sill also helps for the best drainage, preventing leaks into your home. The locks are also built smoothly for an easier lock, helping it to work a lot longer. The lock cycle can last much longer when the lock is smoother and simpler. Not only is this lock strong, but you could also add on an automatic lock for increased security. They’re simple to set up and even easier to operate. The windows glide open and shut extremely easily for simple operation yet optimum security. These windows are built to keep the weather out. They will especially help during the summer and winter months. Depending on how much protection you’re looking for, you can chooses from basic to super deluxe energy saving packages. Our basic package comes with a double pane window built of heat sealing glass. You have the option to get a triple pane window if you want even more protection, as well as foam filled extrusions and a locking screen. Every part of the window, from the frame to the glass, is specifically engineered to keep your home energy efficient. The glass is insulated and heated to keep the cold air outside, and help heat or cool your home to its best capacity. 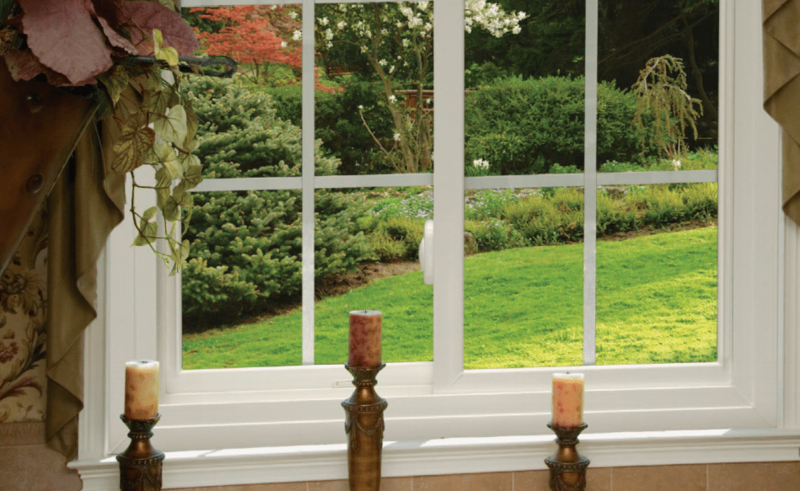 Each Okna window comes in a modern design, and you can choose from double hung, slider, or picture windows. Every window is unique in shape and purpose, but only you can decide which will work best for your home. The window frames and locks also come in multiple color options. Even the optional auto-locks come in color options. Choose what will best match your home or make your windows stand out. All of Okna’s paints are environmentally friendly and extremely durable for both the indoors and outdoors. These colors will last to keep your window looking its best for years to come. You could also select wood finishes to give your window an even more unique look. Mix and match these finishes and colors to your liking for the best looking windows. If you’re interested in purchasing Middlesex County Okna windows, now is the best time to do it. Save $50 on each window by purchasing Okna windows from Markey LLC sooner rather than later. Since 1981, our company has been providing trustworthy products and services to the state of New Jersey. We work hard to ensure your satisfaction is guaranteed. When you talk to us, you talk to the owner of the company. We are personally invested in every one of our projects, and we care about the integrity of your home and comfort of your family. For more information on our products and services, visit our website or call 800-605-4470 today.